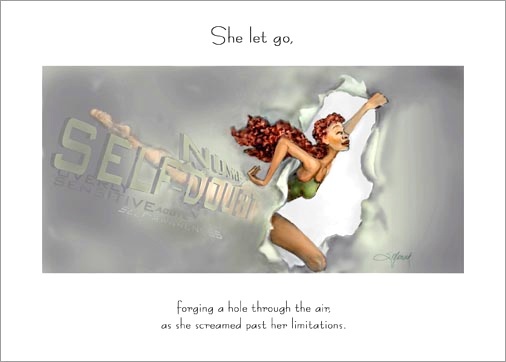 as she screamed past her limitations." Make it a good weekend! !